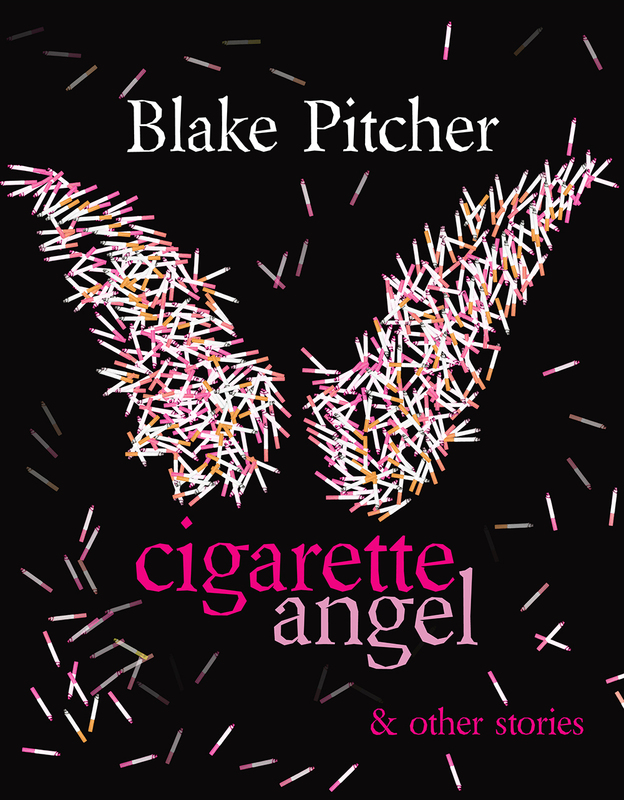 Cigarette Angel is a tiny collection of short stories by Blake Pitcher. Teacher said smoking kills, so Cindy hides her daddy’s cigarettes everyday. When Daddy finally quits, Cindy realizes more people must be saved. 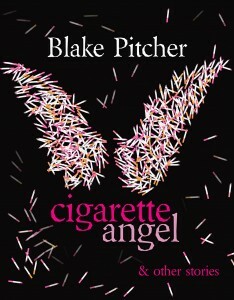 Now she’s known village-wide as the cigarette angel–until a big tobacco executive attempts to correct a sales anomaly.